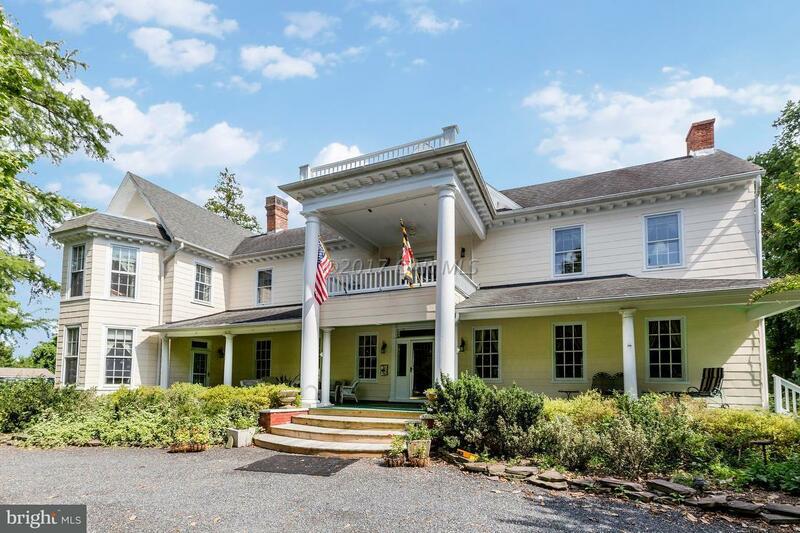 ***OFFERS STILL BEING ACCEPTED***The Walter P. Snow House/Cedars B&B is a grand restored Federal Style residence in the historic Worcester County seat of Snow Hill. 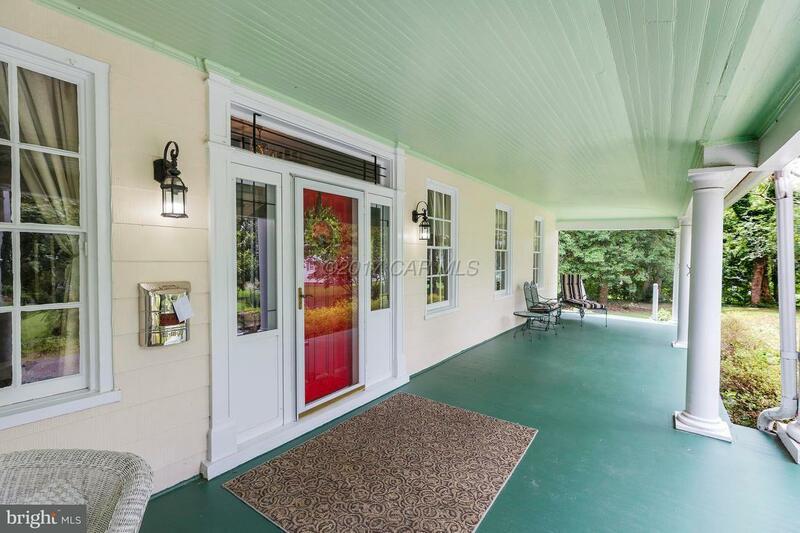 Surrounded by a thriving downtown, the Pocomoke River, seashores & state parks. 3 en suite guest rooms, family quarters, 2 kitchens, 2 car carriage house and garden shed, hot tub, spa pool, gardens & chicken coop. Extremely efficient Hybrid solar thermal heating system saving thousands per year. Turnkey negotiable! Sub-dividable 3/4 acre building lot in the rear of the property. The home has 400 amp electric service with a 50 amp hookup for an RV. Truly amazing property at this price!What the owners love about the property:So much opportunity with this home/land. Currently being run as a Bed & Breakfast. 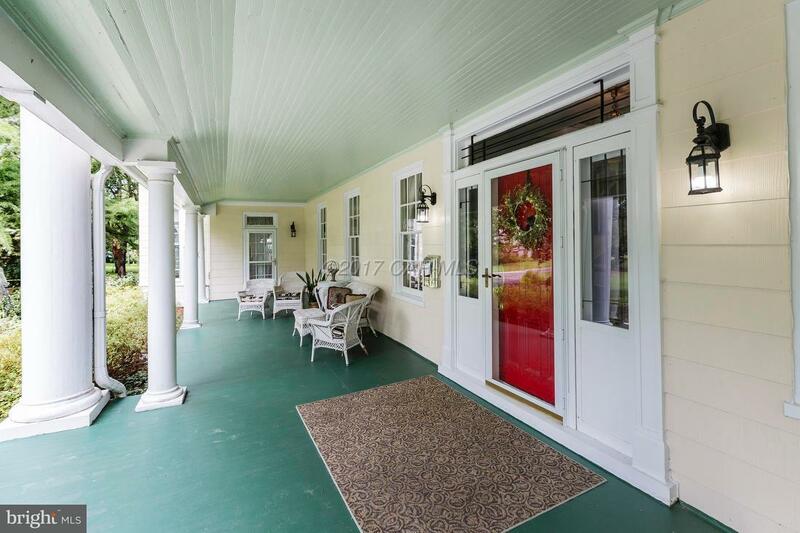 Home is very historic, on over 2 acres and in the center of Snow Hill! 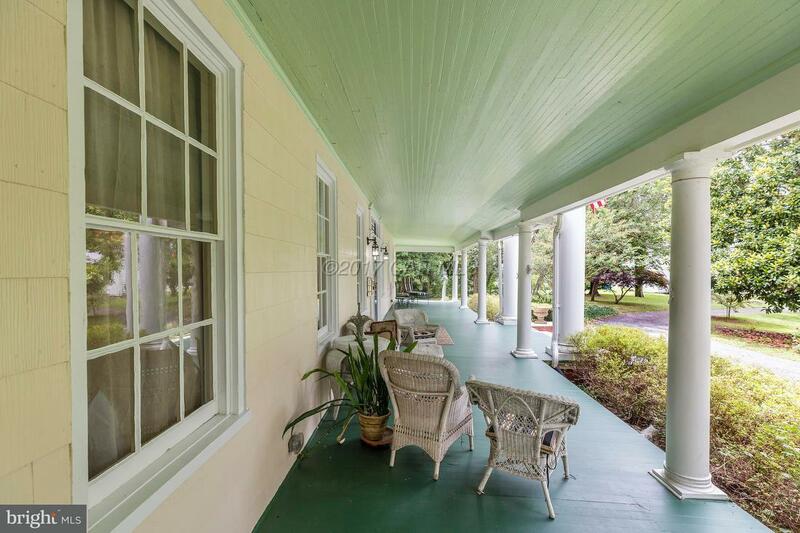 Home has been maintained and updated well while still keeping history intact. The grounds come with a flourishing garden, beautiful landscaping, and a hot tub / therapy pool that has an adjustable current for swimming.